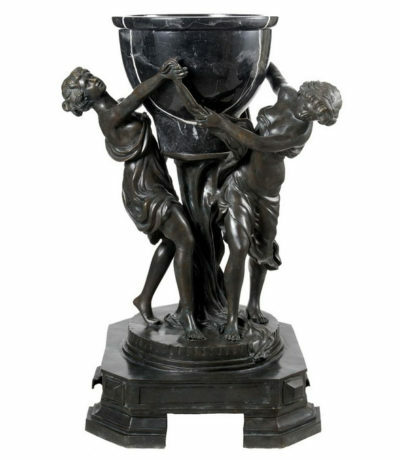 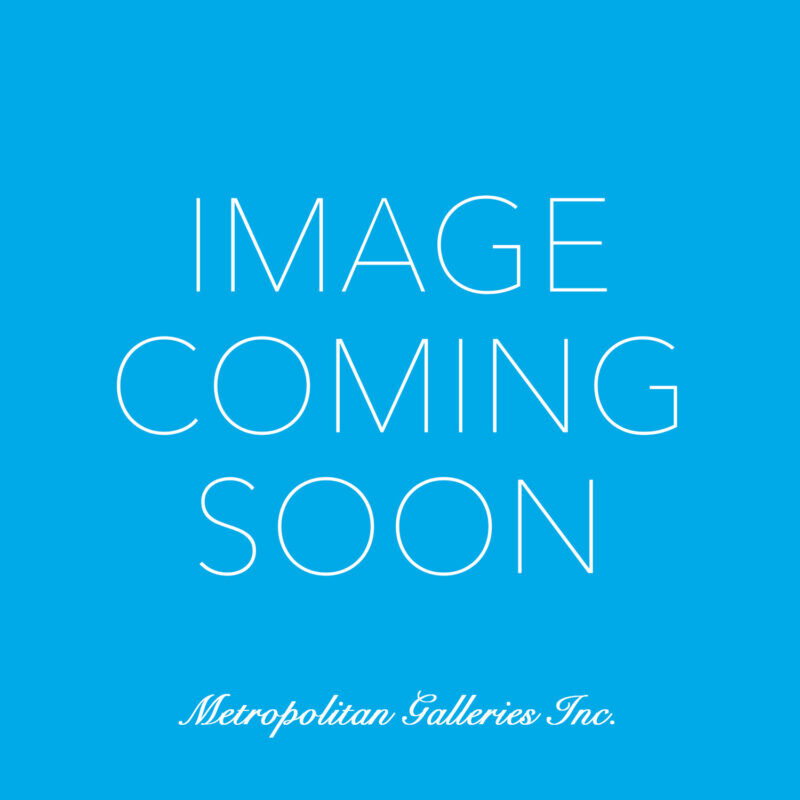 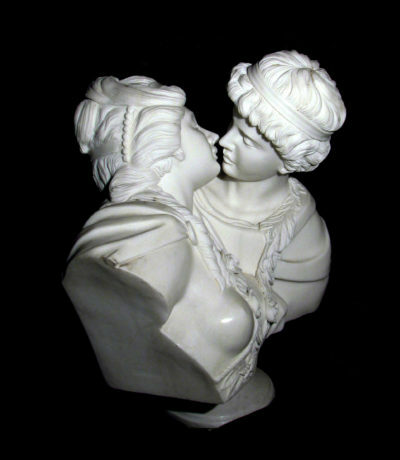 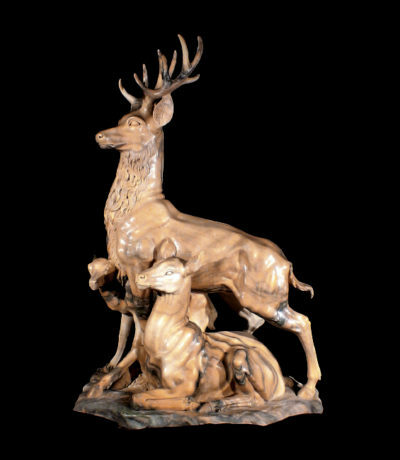 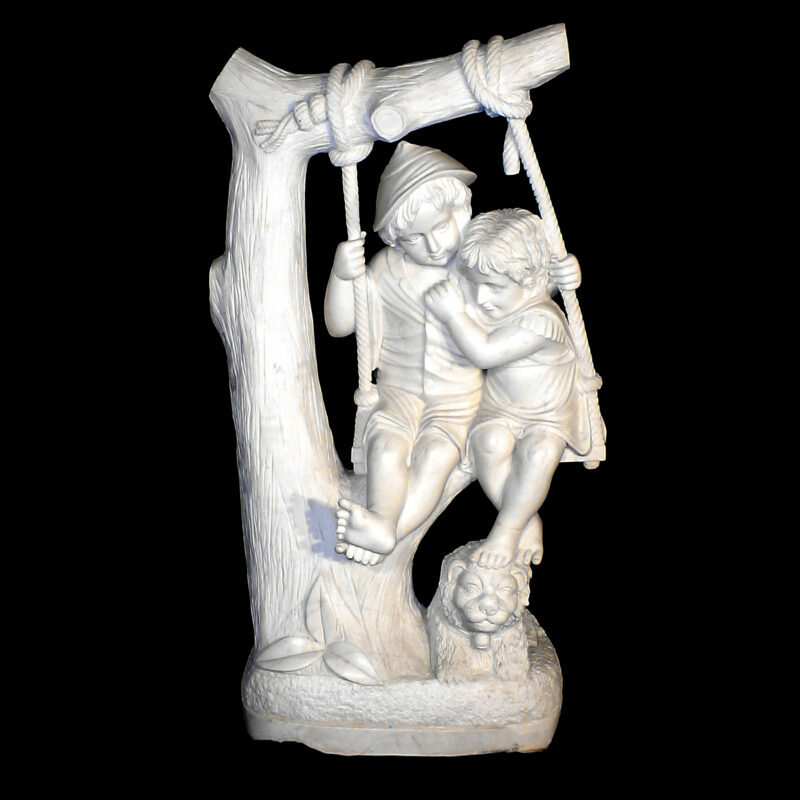 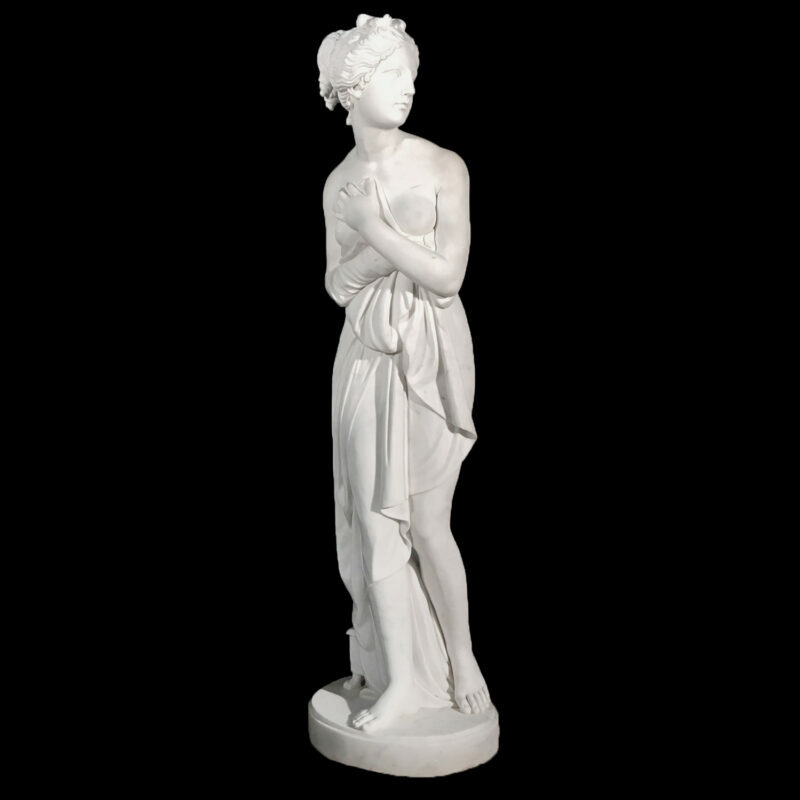 Marble Sculpture & Fountain Archives | Metropolitan Galleries Inc. 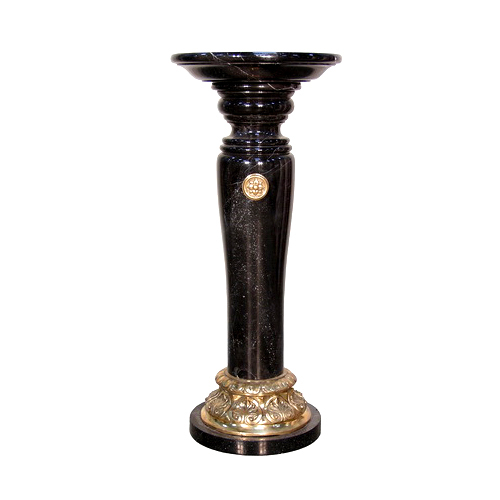 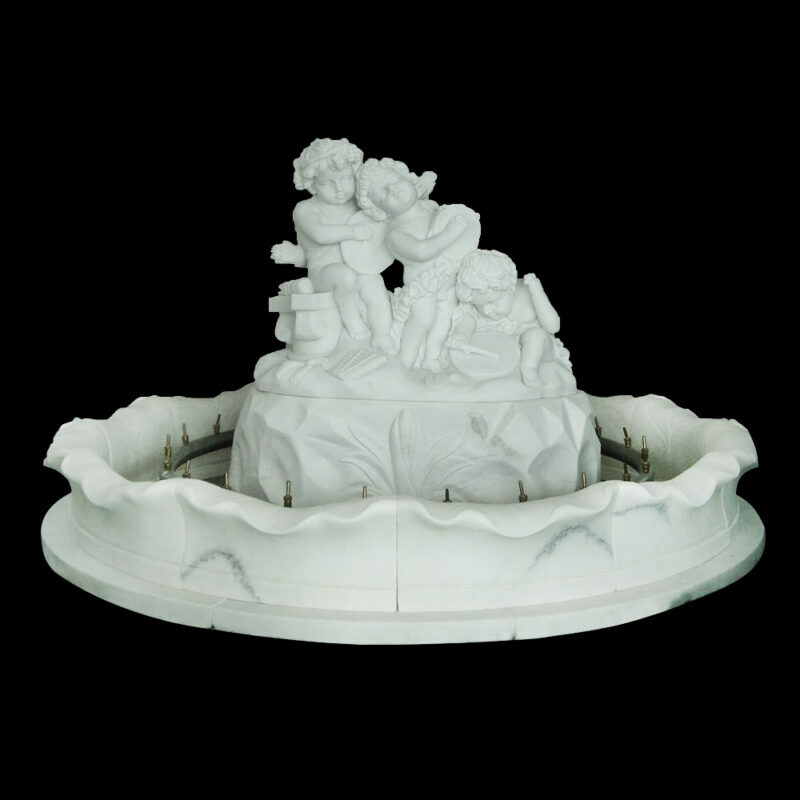 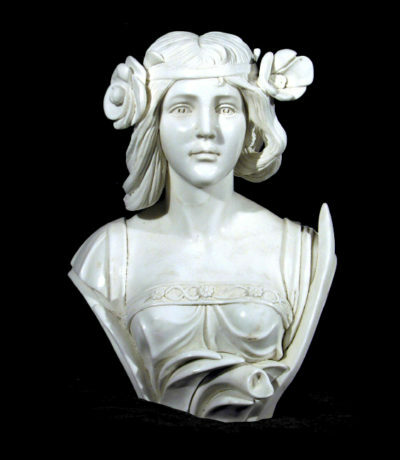 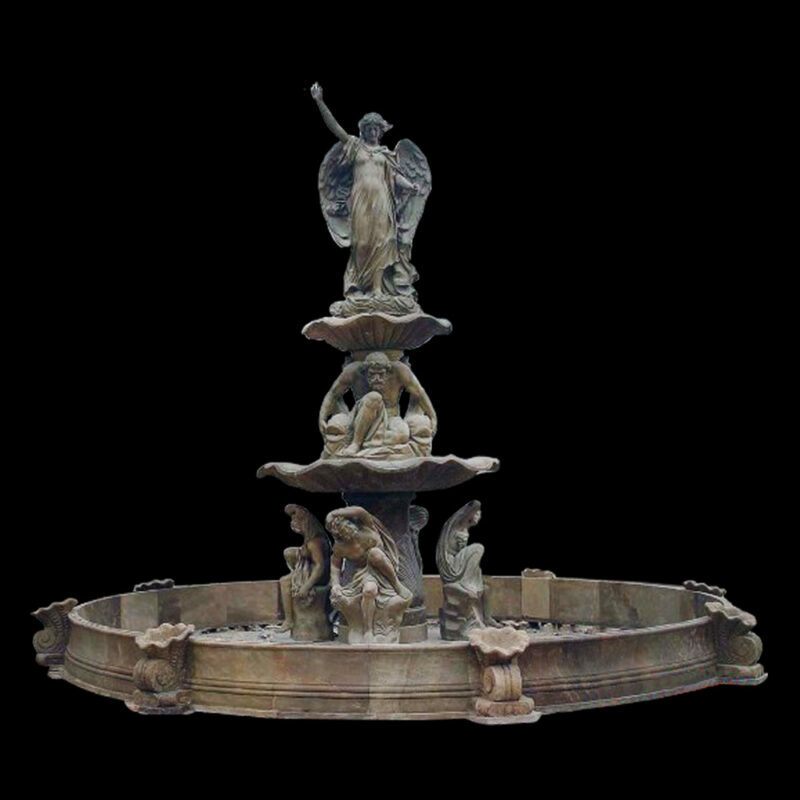 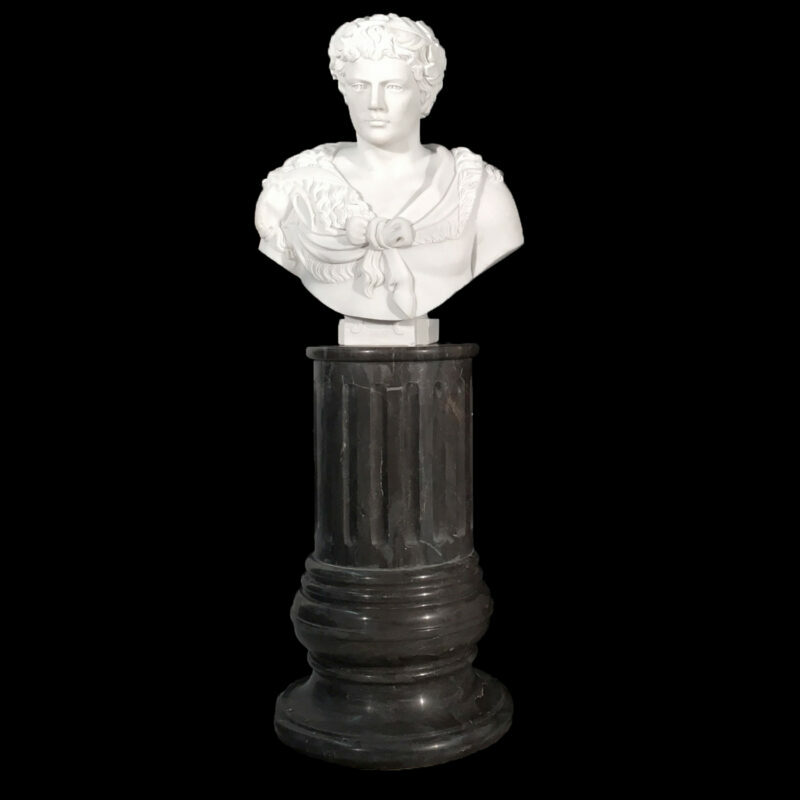 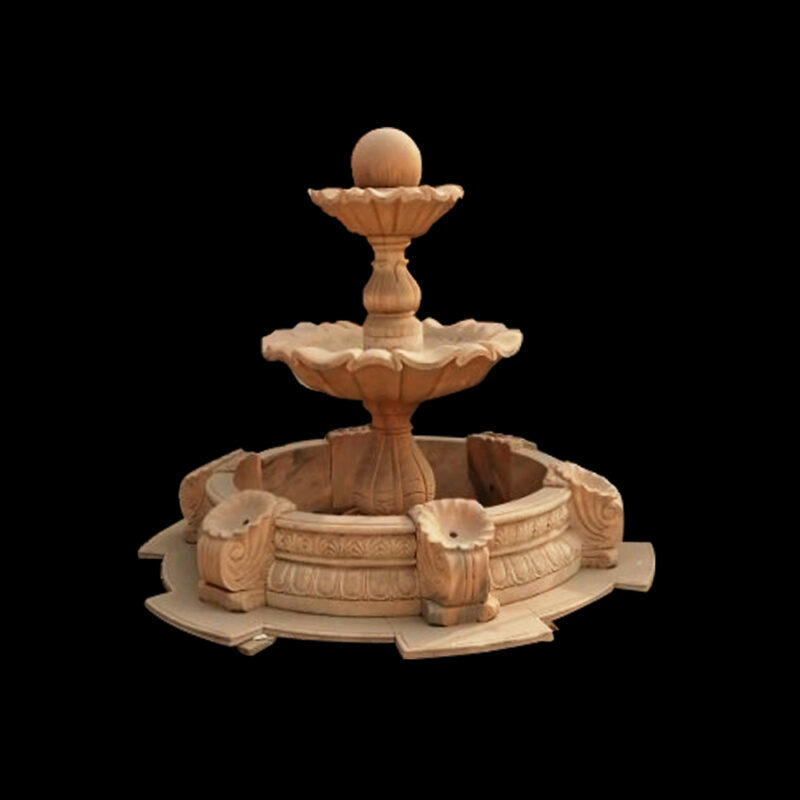 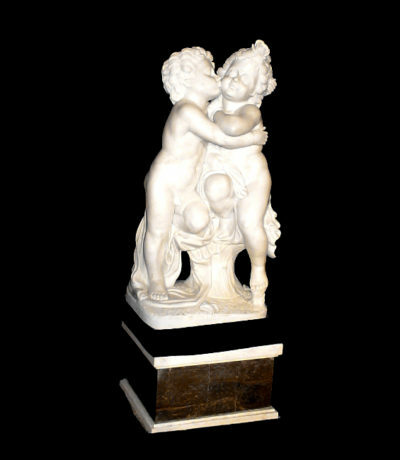 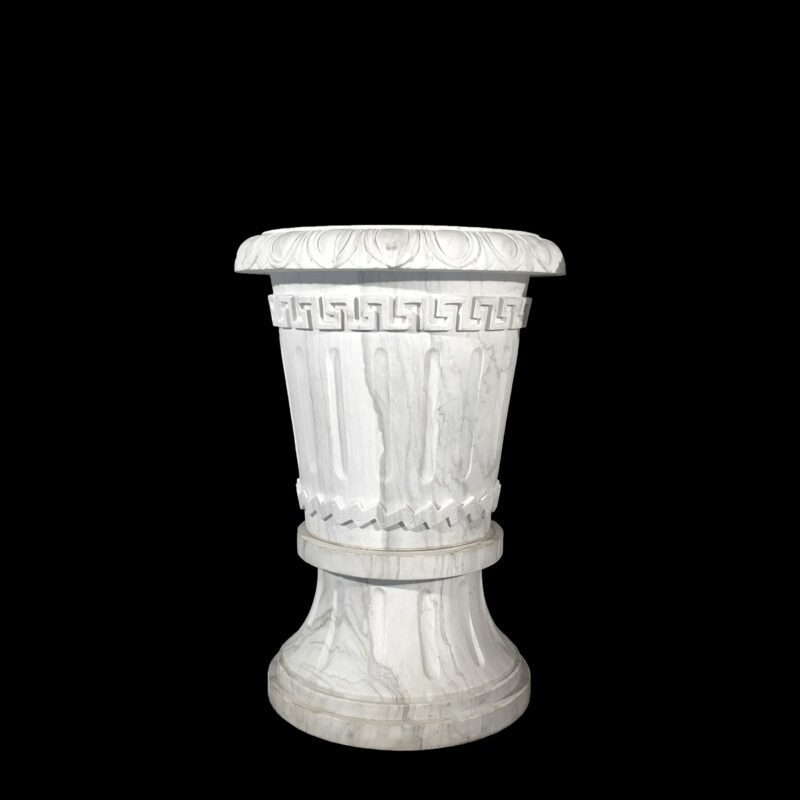 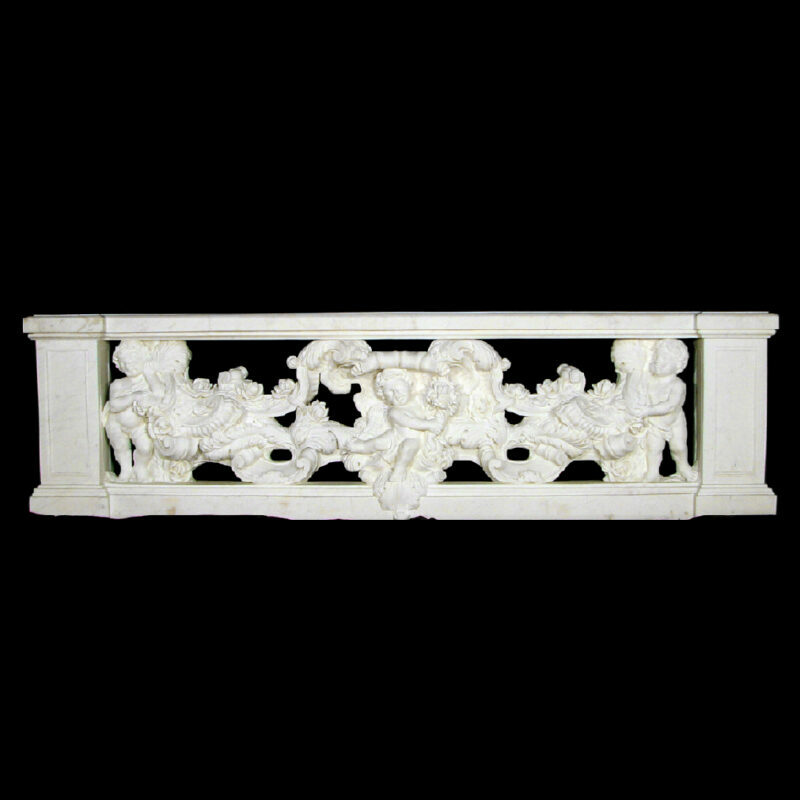 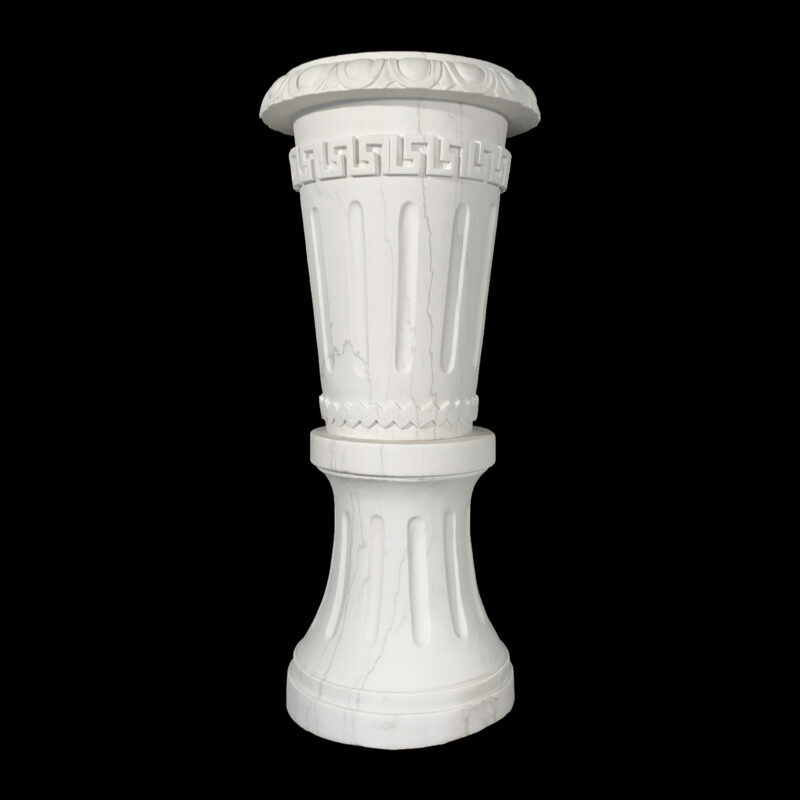 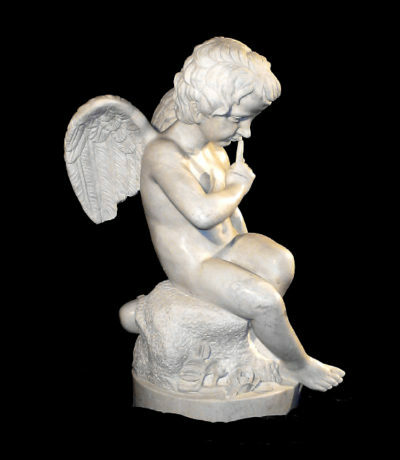 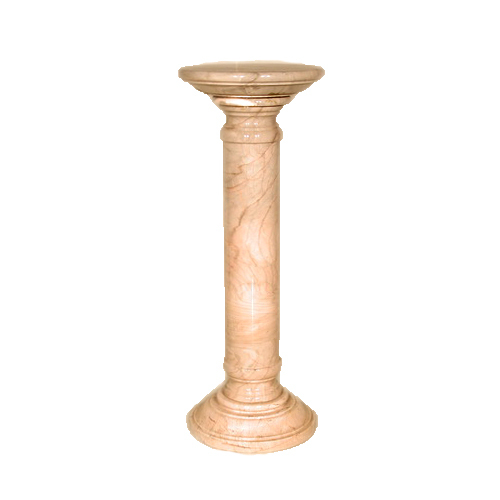 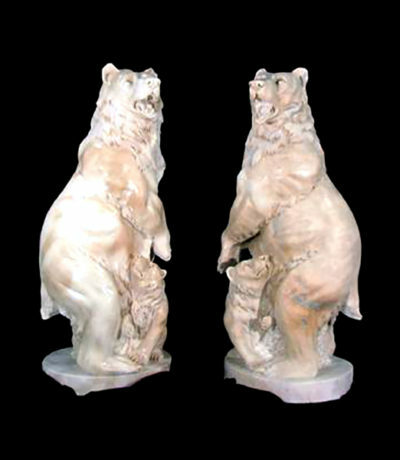 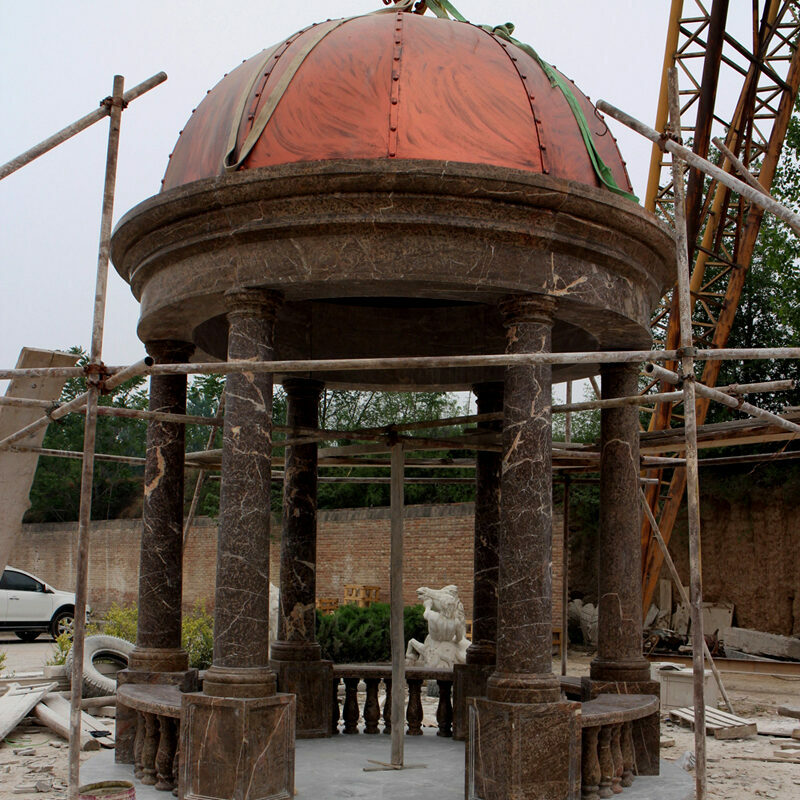 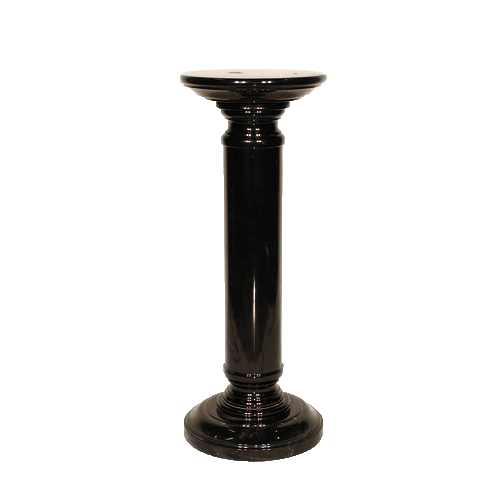 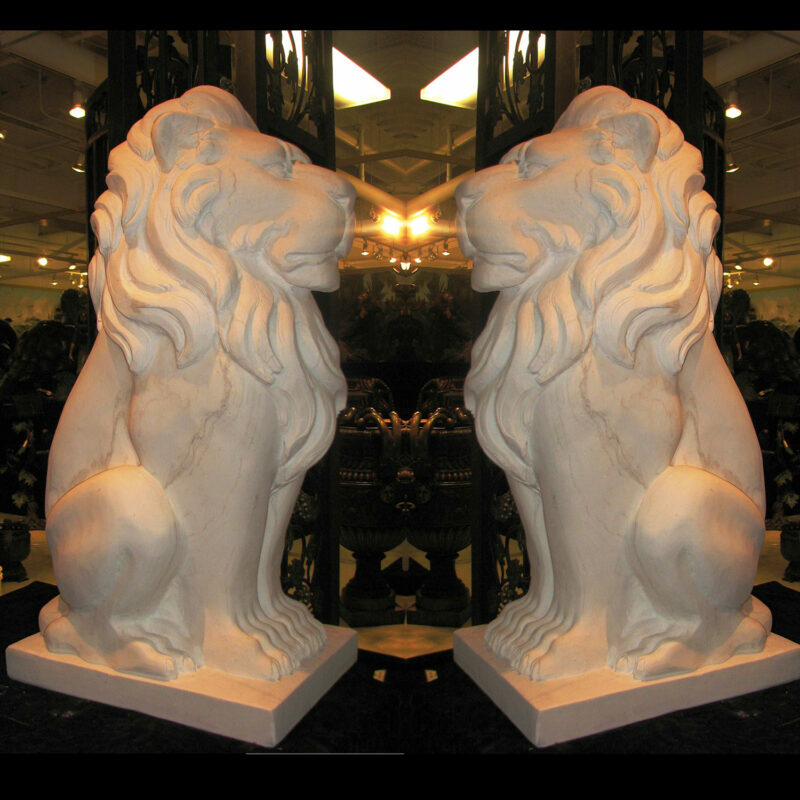 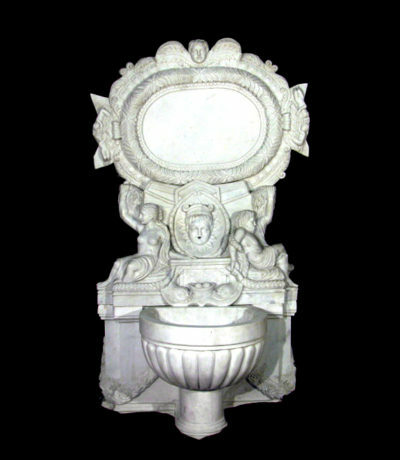 Diverse selection of marble statuary and marble garden fountains by Metropolitan Galleries. 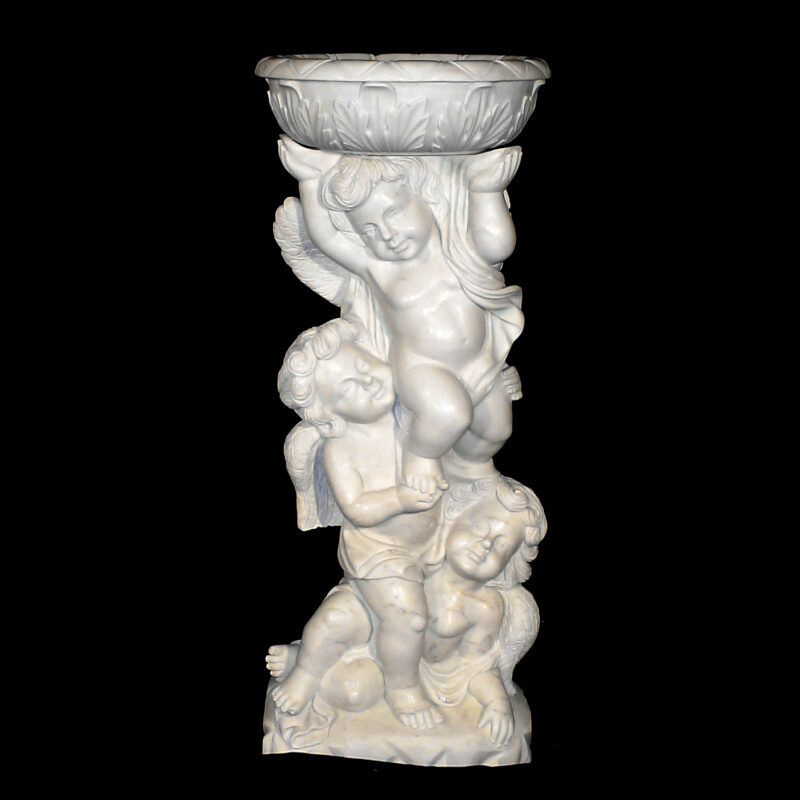 Multiple genres and over 2,000 marble sculptures and fountains.Diverse selection of marble statuary and marble garden fountains by Metropolitan Galleries. 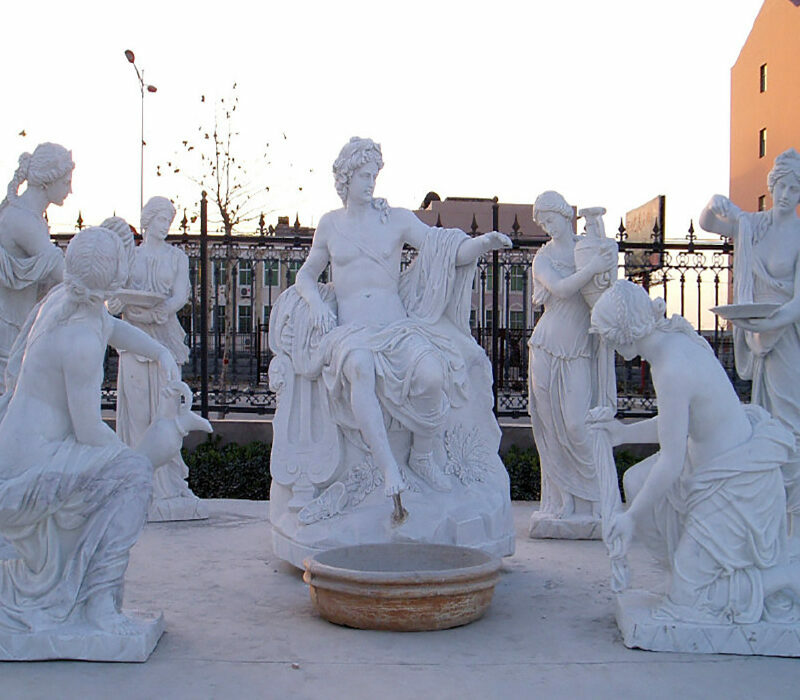 Multiple genres and over 2,000 marble sculptures and fountains.